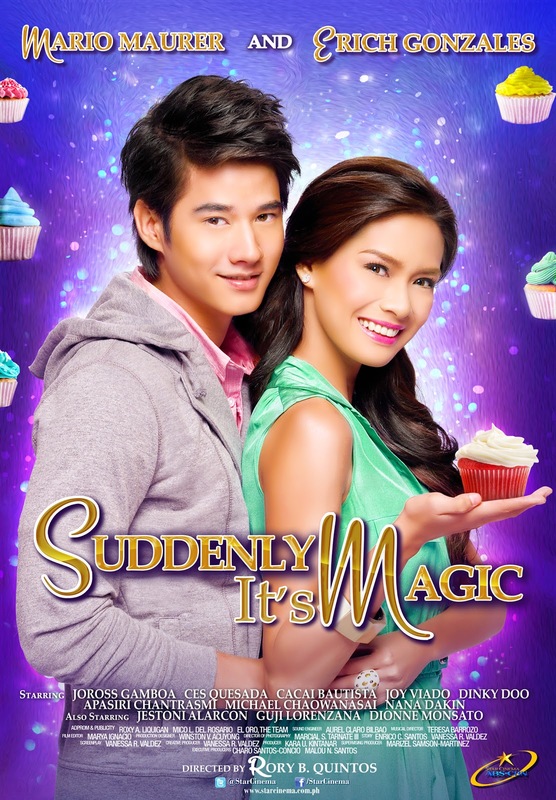 Before the long weekend starts, why not start your vacation with a feel good romantic comedy, Suddenly It's Magic? I felt so privileged that I was invited again to their press conference last Monday, and in awe that I saw Thai Superstar Mario Maurer for the second time. 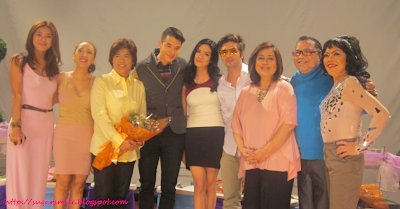 And of course, I was enthralled to meet Erich Gonzales again, now with the whole cast of the movie. Its been six years since I've been working in the Metro Manila, so I can't help but have lunch at fast food chains where there's a lot of grub and fat. 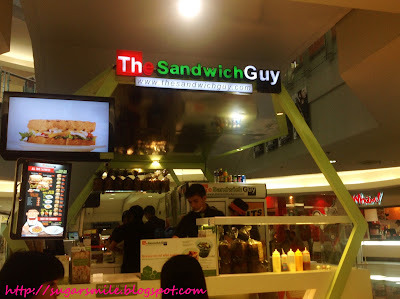 Good thing I found an alternative to my quick lunch out with THE SANDWICH GUY at the Lower Ground floor of SM Megamall Building A. So goodbye to my unhealthy food choices from now on. 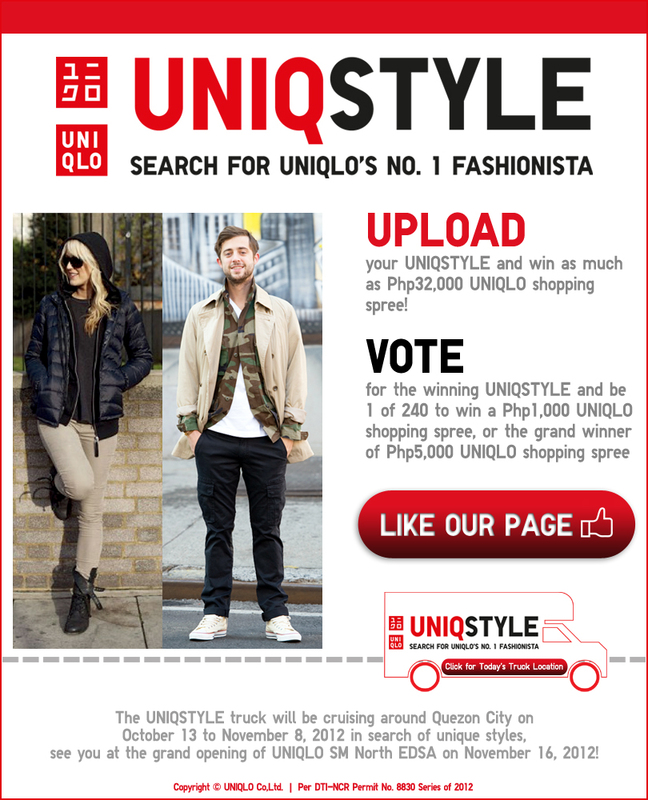 Are you fashion savvy and a fan of Uniqlo’s collections? If you belong on these two categories, then they are looking for you! 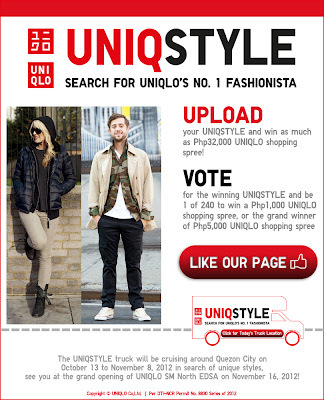 Be the next Uniqlo Fashionista and win awesome prizes from the brand that is truly “Made for All”. Seven years, six planners. I must say that Belle de Jour witnessed a big part of my life. Did you know that I started to buy my BDJ planner at CBTL Greenbelt in 2007? Yes, I was one of the girls who lined up after office hours because I was intrigued as soon as I read it from Cosmo. Then in 2008, I attended their first rendezvous at The Ramp, Glorietta, where I met my fellow BDJ girls. And I guess that’s where the fun ignited. So it’s only fitting that I HAD to attend this year’s BDJ Fair, LIMITLESS at the SM Mall of Asia Music Hall last October 14, to buy my planner for the coming year and get my constant companion – maybe until forever! 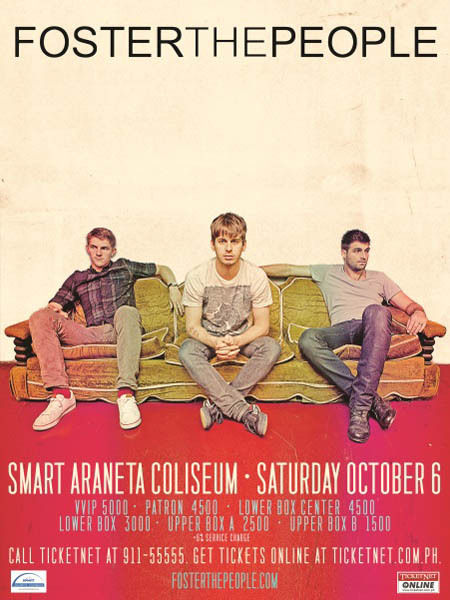 It was a fair Saturday afternoon and was hanging out with the boyfriend when I received a text from Az of http://azraelsmerryland.blogspot.com, if I would want to cover the Foster the People concert at the Smart Araneta Coliseum that night. Too bad that I only know of one song, but I still said yes because concerts will always be my thing. 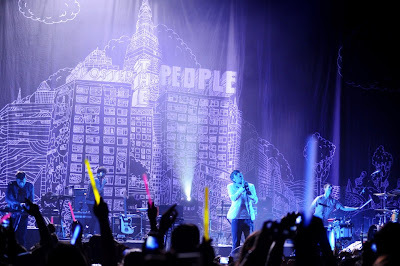 Held last October 6, Foster the People Live in Manila was presented by Midas Promotions, Dayly Entertainment and Karpos Multimedia. I arrived at the coliseum at 7PM and was seated at the Upper Box, though alone, I enjoyed my “me time” listening to their hits. 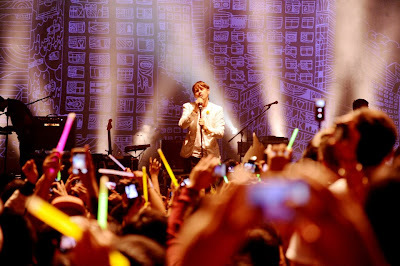 Their first song was Miss You, and the crowd sang altogether with vocalist, Mark Foster. I loved how the band has so many fans and their glow sticks lighted the Smart Araneta Coliseum. The other members of the band are Mark Pontius for drums and Cubbie Fink playing the bass. Their setlist includes Life On The Nickel, Houdini, Broken Jaw, I Would Do Anything For You, Waste, Love, Call It What You Want, Don’t Stop (Color On The Walls), Warrant and Helena Beat. When they left the stage, the people were asking for more, so they went back and sang Ruby and their most popular song (and the only one I know by heart), Pumped Up Kicks. Most of the people around me are teenagers and students and they know the lyrics by heart. Good thing I didn’t feel out of place because the Araneta Coliseum is so cozy. 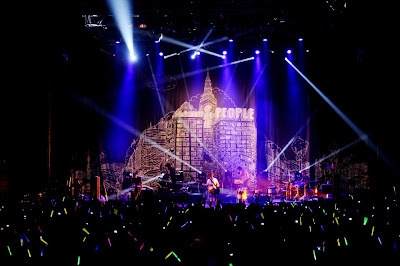 Their extreme transformation in terms of their facility is wonderful especially for people who enjoy concerts like me. For someone as OC as me, I needed to feel comfortable when it comes to an event venue and they didn’t fail my expectations. I must say that I enjoyed watching the concert alone. And I am definitely crossing that out of my bucket list. 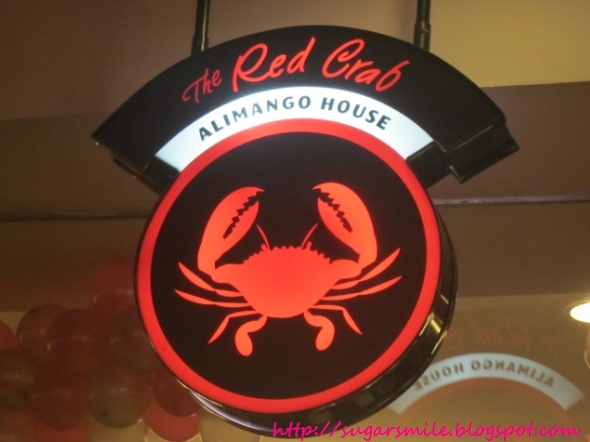 The Red Crab Alimango House opens its doors to the Chinatown area at the 2nd Floor of the Lucky Chinatown Mall in Binondo. I was so excited when they invited me to their launch because I cannot, for the life of me, resist seafood. So much more when I found out that they have so many sumptuous choices in eating crabs and other dishes. Meralco goes interactive. With the chaing times, they have also started an app that makes them connect with the interactive Filipinos through the recently launched MeralcO Virtual Engine (MOVE). 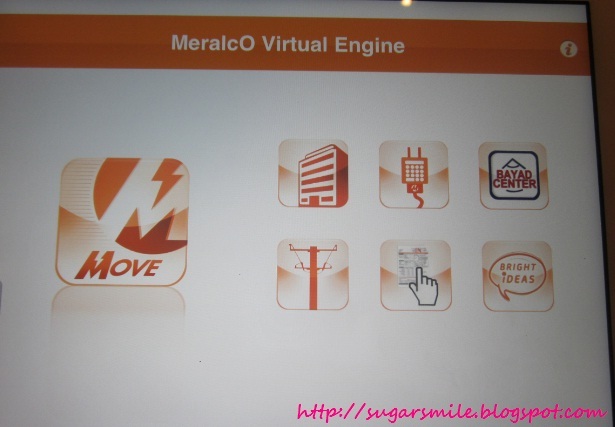 This free app, which you can easily download at any apps store, has six functions that provide round the clock access to Meralco’s services and directory. And they can be accessed via smartphones or tablets. 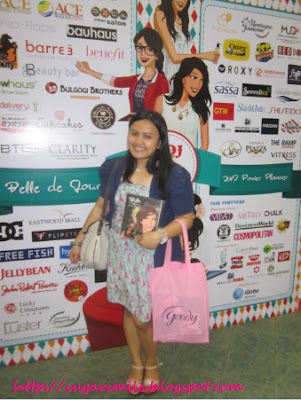 Get Your Belle de Jour Power Planner at the BDJ Fair: LIMITLESS this 14! Its barely a week and I can finally get my 2013 Belle de Jour Power Planner.And this year, lots of fun, prizes, fashion and exciting activities are in store for us bellas at the SM MOA Music Hall this October 14 from 10AM to 10PM. I cannot wait for this whole day affair. 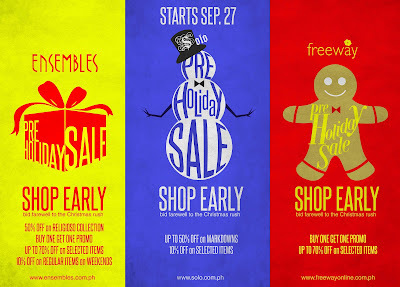 But as we count the days, here's the first look to your favorite planner. renaissance woman who dares to achieve her goals, lives her dream life, makes a difference in her community, all while doing everything in great style. All pages reflect the uniqueness of the BDJ Girl. 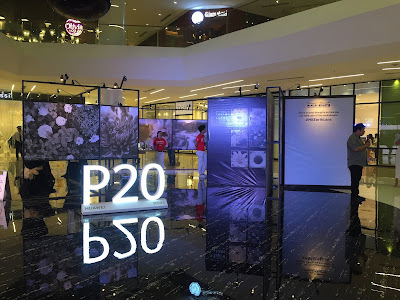 The BDJ Power Planner includes time-management principles to help BDJ Girls manage their life better, articles and affirmations to inspire them to live life to the fullest and over Php20,000 worth of coupons - to remind them of work-life balance. I can't believe that Christmas is getting nearer again! 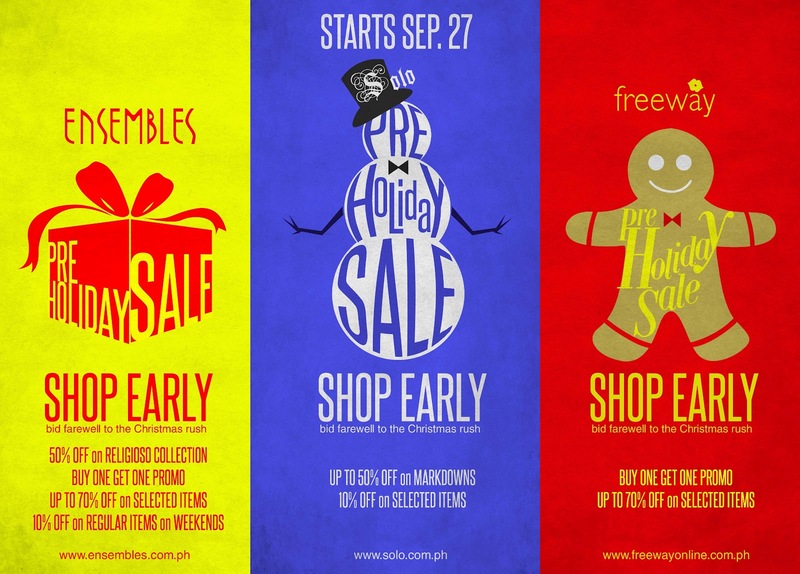 But one thing's for sure, the holidays are sure to be fashionable with Freeway, Ensembles and SOLO around, especially with their Pre-Holiday Sale starting September 27.